Accompanying the photographs is text giving a short history and for lighthouses still operational, technical details. Photographic data is included in the caption of each image. The book will also include a brief history, with portraits, of the last keepers that manned the lighthouses in the final days before automation. 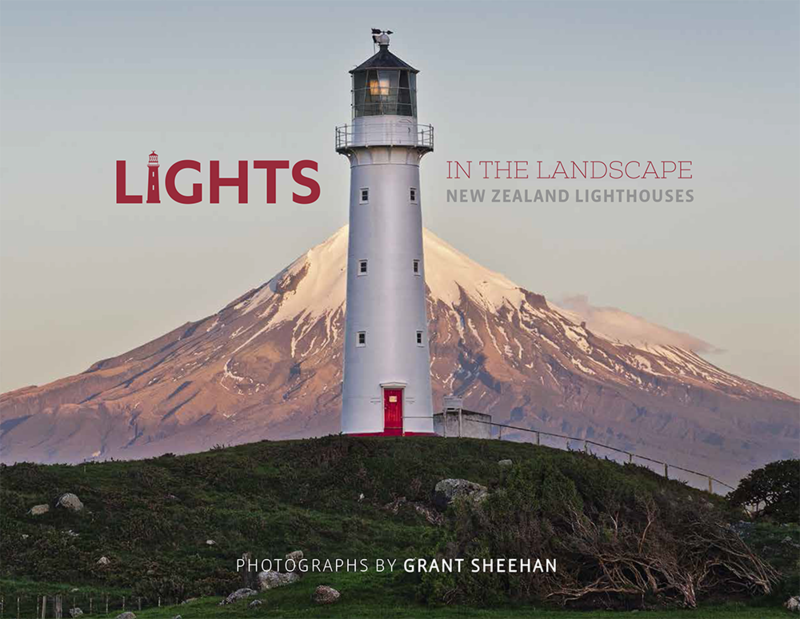 The book will appeal to multiple audiences; particularly those with an interest in New Zealand lighthouses, coastline, landscape and photography.